The Delhi-NCR diesel ban did come as a shock rather than a surprise for all the automobile manufacturers across various segments in the market.The industry experts and critics have raised eyebrows over why such an instantaneous clampdown had been imposed especially on diesel vehicles as only a few had anticipated it coming. The Delhi Government, National Green Tribunal and the Supreme Court stood by a point that even though petrol-powered road-going vehicles pollute environment by emitting more carbon footprint emission – in a sizeable manner than the diesel engine propelled automobile – the danger of cancerous diseases caused by inhaling the NOx pollutants from diesel smoke is considerably very high. Several online and printed medias claimed that the Supreme Court’s decision was based on a IIT Kanpur’s survey and not much profound study had been taken into consideration. The root cause of this immediate order goes deep into indecisive environmental rule making. Moreover, the pragmatic realisation that pollution can only be restrained step-by-step should be drawn into the centre stage. Whilst the restriction on registration of above 2,0000cc capacity engined cars for the first three months of 2016 dropped a hammer blow on the country’s largest SUV maker Mahindra, one luxury car manufacturer went on about unscathed on the other end of the spectrum. Volvo sells XC90 luxury premium SUV in India and it’s one of the top priority products for the Swedish auto major in terms of volume sales. The vehicle’s ominous rivals Audi Q7, BMW X5 and Mercedes GL-Class come strapped with 3.0-litre engines under their respective bonnet. 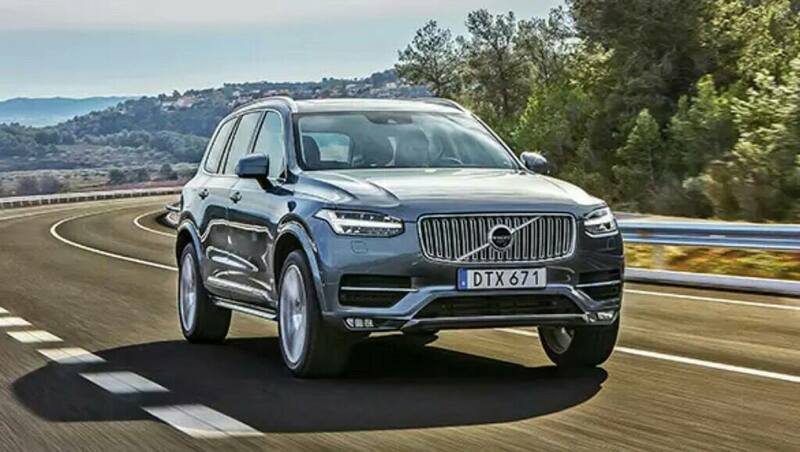 Consequently, the German trio faced the axe due to the ban much to the delight of Volvo whose XC90 draws power from a 1,969cc fuel efficient engine that gives out a class-leading mileage of 17.2kmpl. 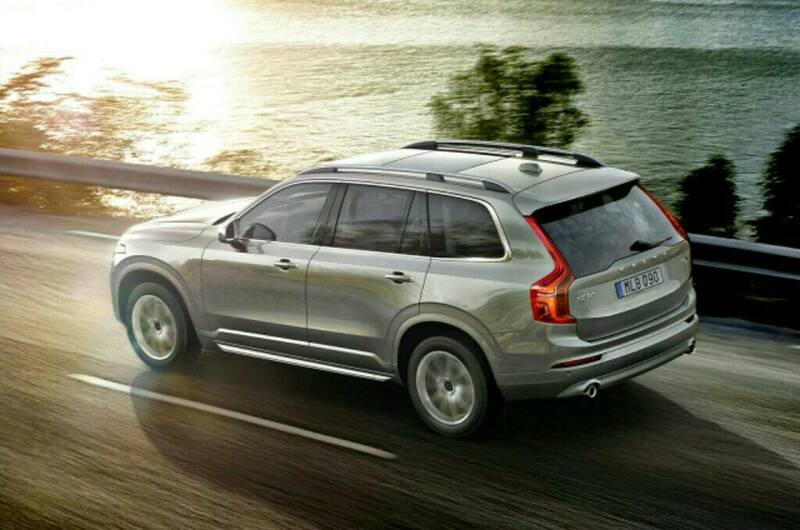 Thus premium luxury SUV buyers in New Delhi would have no choice but to opt for the Volvo XC90 from January to March 2016. 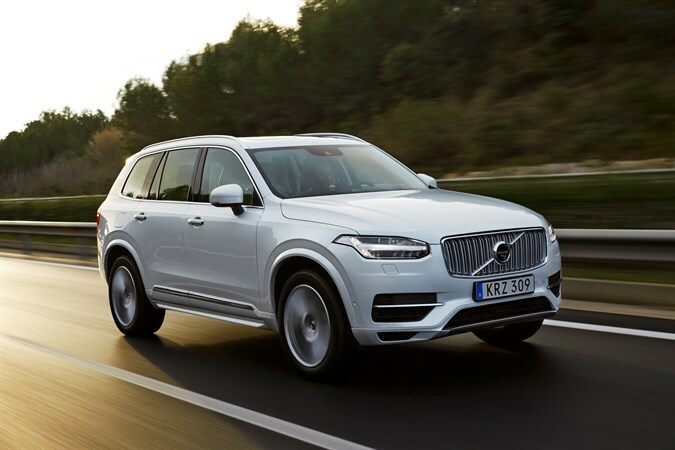 In our specs comparison piece we pitted all the four SUVs and concluded that the Volvo XC90 is the best value-for-money offering in the segment and the diesel ban will only maximise its sales further.